Perfect Flush Reviews: Does Perfect Flush Work? In Brief, What Is Perfect Flush? 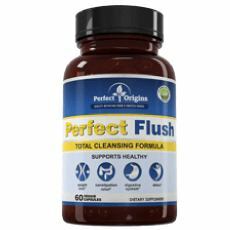 Perfect Flush is a supplement that was designed to cleanse your colon and help your body get rid of toxins and other wastes. The manufacturer emphasizes that the product has multiple benefits. First of all, if you are dealing with intestinal pains and parasites on a regular basis, this supplement can help you detoxify your body. The benefits do not stop there and the next one on the list is a relief for all those that have issues with constipation. The makers pinpoint that some of the ingredients included in the product have a laxative effect, which also promotes overall digestive health. Finally, Perfect Flush can help with weight loss. If you are in the process of losing pounds, this supplement can help you lower the cholesterol levels in your body and assist in breaking down fat. The company that makes Perfect Flush is called Perfect Origins. Their headquarters are in Indiana, but they also have branches in Ontario, Canada, and Dorset, the United Kingdom. It is interesting to mention that they have a scientific advisory board that consists of four medical professionals that play an integral role in coming up with a formula for every product. While we are on the topic of products, we should say that Perfect Origins has more than ten total supplements available in their store. Some of these are Perfect Biotics, LivLean Formula #1, Perfect Balance, and Tox Adsorb. What Are the Ingredients of Perfect Flush? The entire blend dosage is 750mg per capsule, but there are no clear indications on the amount of each of the ingredients. 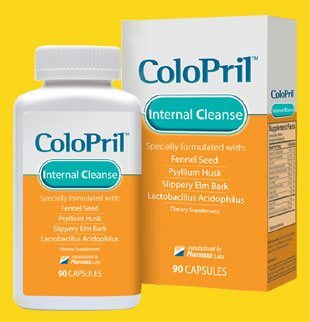 Does Perfect Flush Work to Clean Your Colon? Thanks to a total of ten ingredients that all benefit your digestive health in some way, Perfect Flush can clean your colon of toxins and other unhealthy wastes. 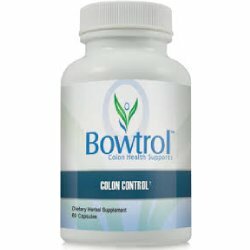 The short-term effects of the product include organism cleansing as the supplement will immediately stimulate bowel movements. 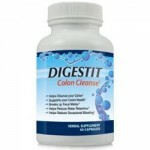 Even if you look at the long-term results, you will notice that your digestive health improved thanks to taking this product. What’s Good in Perfect Flush? What’s Bad in Perfect Flush? What Are the Dosage Instructions for Perfect Flush? There are no complicated instructions for Perfect Flush. In fact, you only need to consume the product once per day. The manufacturer recommends taking two tablets after lunch for best effect. One bottle of the product costs $49 and contains 60 capsules, which is enough for an entire month of usage. 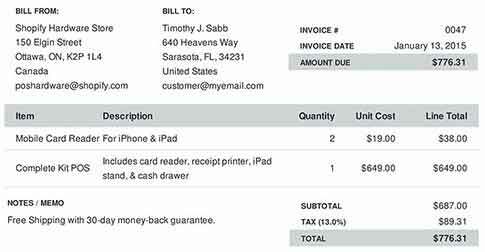 As it is expected, you get a discount if you order larger quantities. If you order three bottles, you will pay $130, while six bottles cost $238. That means you will save about $10 per bottle, which is a fine deal. Is Perfect Flush Safe to Use? Take a look at the list of ingredients and you will realize that Perfect Flush doesn’t contain anything artificial, which makes it a natural supplement that is safe to use. Although the product is not a hazard to health, you should consult a professional if you are pregnant or nursing before you start consuming it. Perfect Flush is a colon cleansing supplement that can be used every day and you do not have to make breaks in taking it. 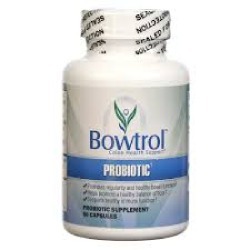 Thanks to its natural ingredients, it promotes your digestive health while maintaining proper gut balance. It is nice to see that a supplement does not have many cons and one of the few of this product is that it can only be found online. Going to the official website and completing the ordering process only to wait for a couple of days for a shipment is a bit of a hassle. Thus it is recommended to search for more products which offer hassle-free services and perhaps could offer more benefits than this product.